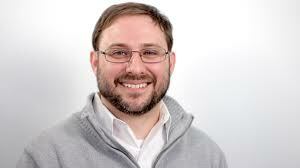 In 2007, I showed up for my first day at HubSpot as an Inbound Marketing Specialist (i.e. Account Executive) and quickly realized we had very little figured out. Fast forward to the end of 2015 when HubSpot publicly reported 18,166 customers. Clearly, we figured a few things out between 2008 and 2015. The smartest thing we did that launched us forward? We documented and consistently improved our sales process. Our overarching sales process has probably been updated and revised more than 20 times. 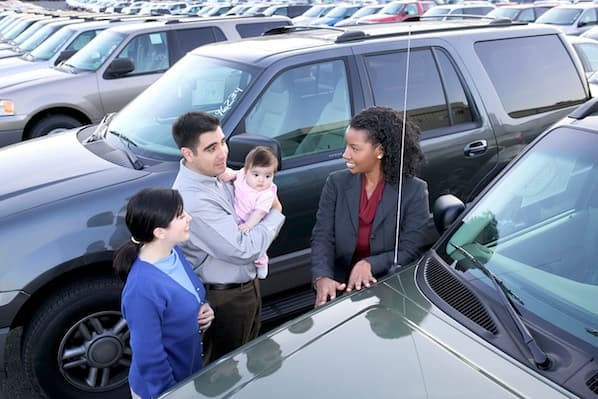 Additionally, we have several specialized groups selling to different markets, each of which has their own unique sales process. In the early days, when we referred to anything process-related, it was pretty common to hear us say, "If it's not documented, it doesn't exist." We started pretty humbly, though. In 2008, there were few defined sales process stages, uncertainty about how we'd generate enough leads for the quickly growing sales team, and not much of a clue about how we’d train salespeople. As the fourth salesperson to join the company, my interview process involved listening to Brian Halligan give one of his first-ever pitches for inbound marketing (our other co-founder, Dharmesh Shah, was there too, telling his part of the story). Brian and Dharmesh didn't know I was already sold since I (and my partners) had decided to shut down our business and I was already practicing elements of inbound marketing with hustle and a bunch of homegrown, hacked-together software. But long story short, the pitch really resonated with me. While I had a hunch, I had no idea it would resonate with millions more people as we scaled the company over the last decade. Granted, the process wasn't all that fleshed out yet. The prospecting process was to be determined. There was no call outline for exploring fit or qualifying a buyer (and there wasn't even an acknowledgment that qualification was necessary as a separate step). As you can see from the image, we would at least try and squeeze a few qualification questions in before demoing our product. But the majority of the then-documented sales process involved pitching the same "inbound marketing" vision that Brian pitched me in my "interview," and then showing marketers and small business owners how they could attract more website visitors and turn them into customers. You’re probably thinking, “That’s more than we have documented.” That’s right. We weren’t much different than most small and mid-market businesses are today, the majority of which don’t have much of their sales process figured out, let alone documented. In fact, when I started HubSpot's Agency partner program program in 2009, I realized most marketing agencies wing every deal as if sales success is 100% art, luck, or completely dependent on the innate skill of the genetically-bred hunter-closer. Because sales suckiness was so prevalent among agencies, I realized if I wanted to grow HubSpot's sales through marketing agencies, I first needed to teach them how to sell. I needed to give them a sales process. So that’s what we did. We launched our first sales training program for our partners in mid-2009. And guess what -- it worked! Today, HubSpot generates 40% of our net new customer additions from the agency partner program. More importantly, we've helped partner after partner go from small agency to multi-million dollar enterprise, at least partially due to the sales process, sales training, and sales coaching we've given them. Now that HubSpot’s rapid-growth story is well known among SaaS companies, I receive requests to join startup advisory boards on an almost weekly basis. Once I start digging in, I usually see the same problem: There's no documented, repeatable sales process. I discover the same thing when I talk to customers. In fact, we recently surveyed our free CRM users and found that fewer than half have a sales process. We didn't explicitly ask, but I bet that even less than 50% have a documented sales process that reps follow consistently. However, simply having a sales process won’t magically get the deals rolling in. You have to have an excellent sales process that focuses on the buyer’s needs above all else. That’s what we built over the years as our product got broader, and we started selling to bigger companies (as well as small ones). We first added an “exploratory conversation” into our process before the demo. As we continued to pioneer inbound lead generation, we developed best practices for connecting with leads as well. As we scaled the team up, we expanded our lead sources to include proactive prospecting methods incorporating world-class lead scoring and prospect research processes. We trained our teams to give customized presentations to prospects based on their needs, and to develop implementation plans pre-sale so buyers felt they could safely move forward. These plans were focused on how we could help them achieve their goals, within their timeline, and budget -- not just our product. 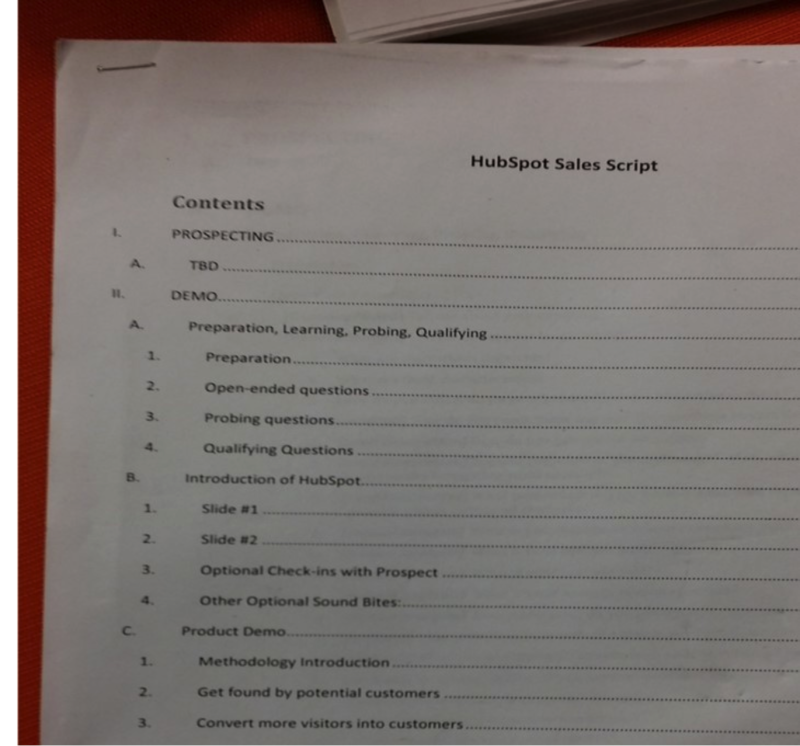 Over the last four months, a large team of HubSpotters have worked to build this sales training and certification course. 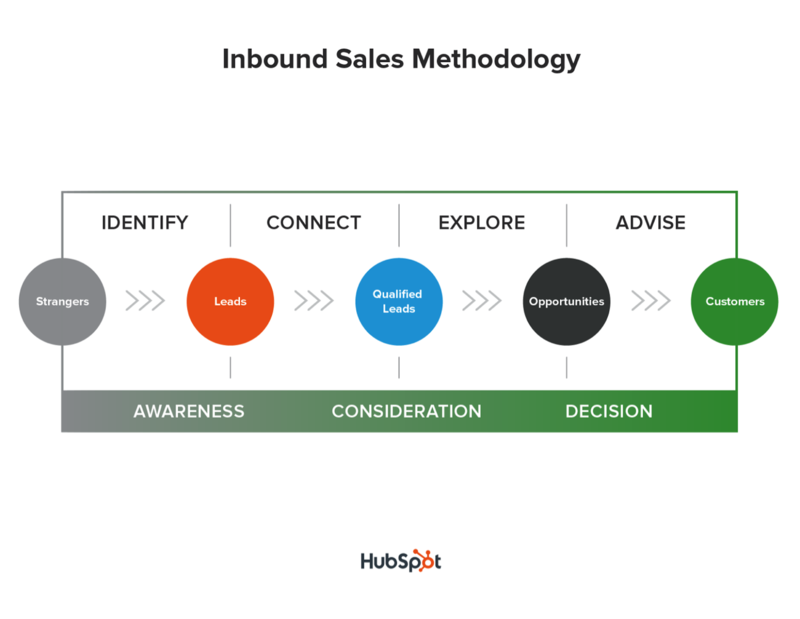 Fifty thousand words and 50 hours of video shooting later, the Inbound Sales certification is launched: A five-hour video course complete with worksheets you can use to customize the process to your buyer and your solution. We shared the training with our top partners and the early feedback is excellent. You can sign up to take the course here. The free Inbound Sales certification is available to any enterprising salesperson who would like to learn or get a refresher on modern, buyer-focused, consultative selling. If you're a sales manager or sales leader, you can use it to create a better process or to reinforce good selling principles to your reps.
Having read many sales books and taken a handful of sales training courses, I believe that this course and sales methodology is as complete as many others, yet simpler, more modern, and more immediately applicable. But I’ll let you decide for yourself. Just like our own sales processes, we plan to continuously improve and update the training based on your feedback. Criticism and suggestions are more appreciated than praise and thank-you’s. You may be asking yourself at this point: Why is HubSpot offering this training for free? Well, in order to take our profession to the next level, we believe it has to be free. 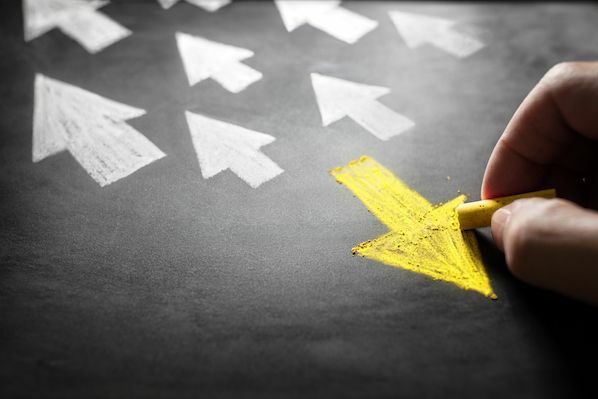 Currently, the sales training industry uses their not-so-differentiated proprietary sales methodologies to generate billions of dollars of revenue mostly by serving large corporations. We’re taking a different approach. In order to be accessible to small businesses, students, new sales professionals drowning in college debt, and salespeople who want to take the initiative to improve regardless of whether their company is investing in them or not, we’re making it free. Free, Free, Free -- 100%. Further, we believe that sales is something every professional should master in order to develop their career. To make sales a more universal skill, we hope our training is used to teach sales in more schools just like marketing, finance, and management is. Our free inbound marketing course and certification has been used as course material at hundreds of colleges and universities. We hope our free sales training gets used similarly. We also hope that the millions of sales managers and the thousands of independent sales consultants out there take the material and treat it like their own. In fact, we aspire to partner with many of them to take the training to the next level as they apply and improve upon it. In working together, we hope that we can shift the industry away from “training” and more towards “coaching” -- the only activity really proven to improve performance of salespeople. Currently, the sales training industry sells way too many one-time workshops and seminars, and not enough of the front-line, deal-level, skill-improvement coaching needed to develop our salespeople into top performers. We hope this material can become the basis of a coaching framework for many sales managers and independent sales consultants, just like it has for our sales management team and our partners. Big or small company, team or individual, B2B or B2C, top-performing salesperson or aspiring rep, customer or prospect or competitor, we hope this training helps you. Get learning.